The Supreme Court will on Friday continue hearing on the plea seeking independent probe into the death of Special CBI court judge BM Loya, after the court proceedings turned acrimonious on Monday with lawyers for the petitioners exchanging barbs. A bench consisting of Justice AMKhanwilkar, Justice DY Chandrachud and headed by Chief Justice of India (CJI) Dipak Misra, will hear the petitions. On February 5, heated exchanges took place between two senior counsel Dushyant Dave and Pallav Sisodia after Dave accused the latter of “sabotage”. While Dave is appearing for Bombay Lawyers Association, Sisodia is appearing for Maharashtra based journalist Bandhurj Samghaji Lone. Both had moved the top court seeking independent probe into the death of Judge Loya, who was presiding over the special CBI court holding trial into Sohrabuddin Shaikh staged shoot out case in which BJP president Amit Shah was one of the accused, but later discharged. Asking the bench to pass “appropriate orders” including about “accountability of persons responsible”, Sisodia, in his two page note said that an independent probe can’t be one way traffic in which persons making allegations can just ‘hit and run’ without any responsibility. Dave, who had concluded his arguments on February 2, described the position articulated by Sisodia on behalf of his client as “sabotage”. 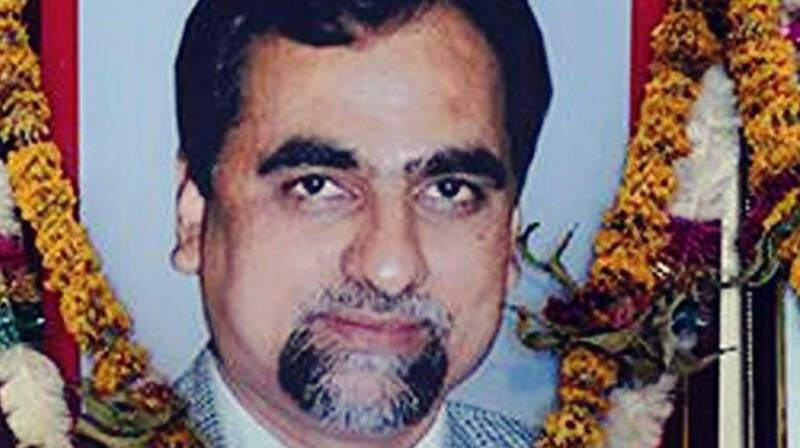 Judge Loya, who died in December 2014, was holding trial in the Sohrabuddin Sheikh staged shoot out case in which now BJP President Amit Shah was one of the accused – but later discharged.